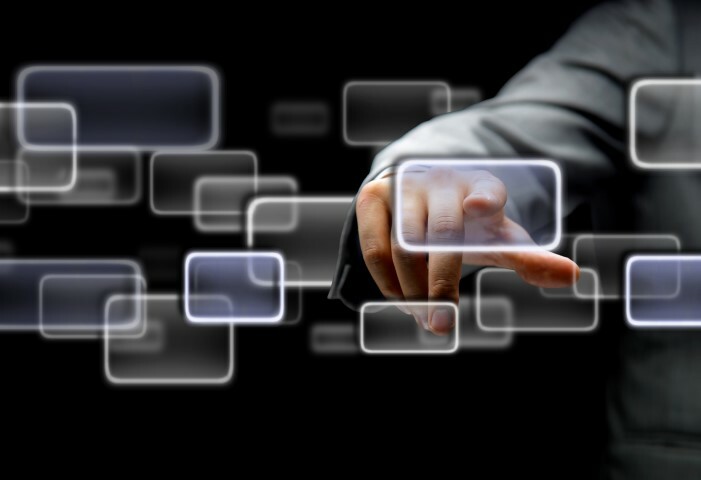 In January 2015, Citizenship and Immigration Canada (CIC) will launch a new electronic system called Express Entry to manage applications for permanent residence in certain economic programs. As part of Express Entry, interested candidates will be ranked against others in the pool. Only the highest-ranked candidates (those deemed to have the best chances for economic success), and those with qualifying offers of arranged employment or provincial/territorial nominations, will be invited to apply for permanent residence. Where applicable, employers will be required to obtain a Labour Market Impact Statement for Employment and Social Development Canada. there will be no fee for Labour Market Impact Assessments for permanent residence applications under the Express Entry system. Citizenship and Immigration has just released clarification on the LMIA requirements. 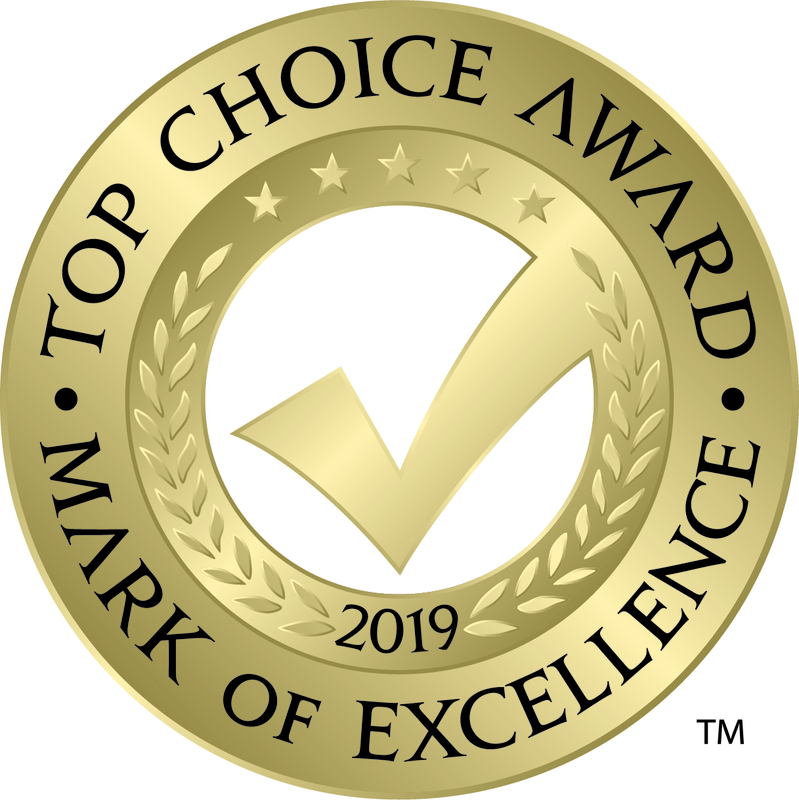 Candidates who have a valid job offer from Canadian employer (subject to the Labour Market Impact Assessment process in place at the time ) or have been nominated by a province or territory will be given high scores in the ranking system. While there has been some suggestion that the LMIA must have been issued within six months, there has been no formal regulation regarding LMIA validity. 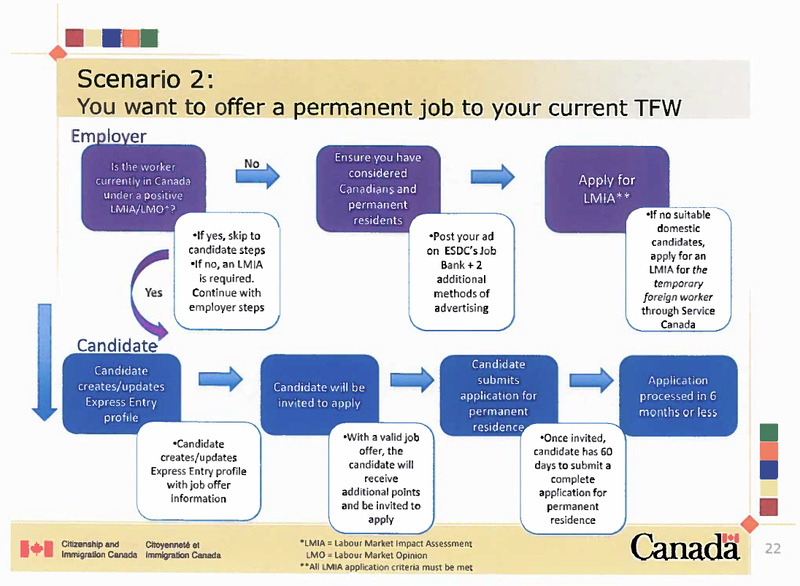 As per the attached flow chart released by the CIC, the first question an employer must ask is “Is the worker currently in Canada under a positive LMIA/LMO?” If yes, the candidate can proceed with creating an Express Entry profile. If no, an LMIA is required. CIC has indicated that all foreign workers wishing to proceed with permanent residence through Express Entry MUST obtain an LMIA unless they are in possession of a Provincial Nomination. This includes workers that entered or are working in Canada on LMIA exemptions, such as Intra-Company Transfers, IEC, or post-graduate work permits. Please note that the qualifications and requirements for the Express Entry program are subject to change and revision at any time and we have presented the most recent information we have access to at this time. We will continue to advise you of any updates we receive in regards to these important announcements so as to keep you as current as possible on this program. In the meantime, please contact us regarding any current or upcoming applications that show interest in Express Entry, as we are here to continue to make any effort to meet the needs of our clientele.